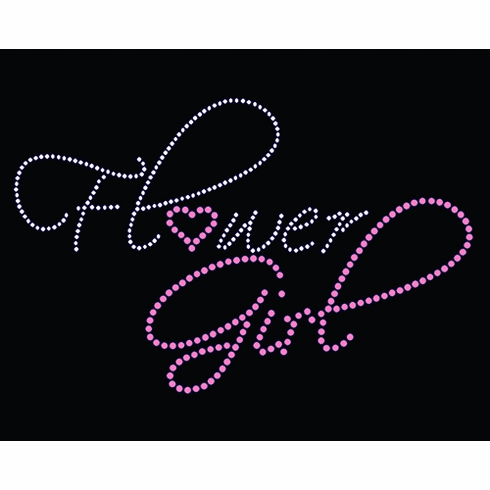 Add a little sparkle to your bachelorette party with this fun Fashion Flower Girl iron on transfer. Iron it on easily yourself or let us do all the work for you. Either way you will love the beautiful results and great pictures later!